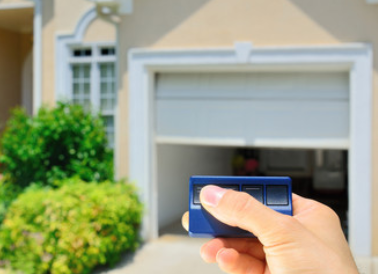 As homeowners, there are some home improvement projects that make us wonder who we need to contact for assistance. It’s important to bring out the correct professional to take care of the job that needs completed. If you don’t bring out the correct type of service, you will end up wasting your time and money. 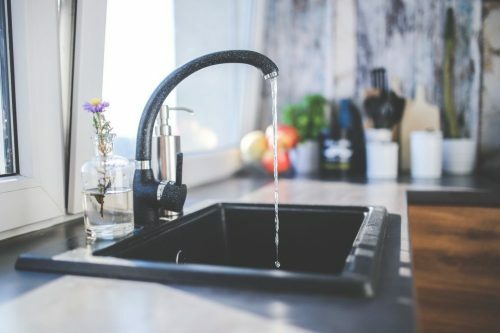 In this article, we will help make things a little easier for you when a problem arises in your home — at least when it comes to plumbing. How do I know I need a plumber? This is the big question that we will answer for you. 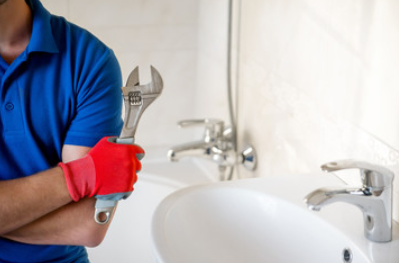 You may not actually realize all of the different services that a plumber can offer. With that said, take a look at the following list to help familiarize yourself with the various services that most plumbers can offer. Assemble, install or repair pipes, fittings or fixtures of heating, water or drainage systems. Install water supply lines and waste disposal systems. Repair and install plumbing-related appliances (dishwashers, water heaters, etc.). Repair and install fixtures (like sinks and toilets). Unclog pipes with specialized tools. Fix leaking pipes and test pipes for leakage using air pressure and other gauges. 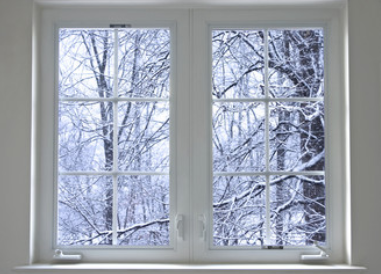 Winterize homes (usually rental homes that aren’t used in the winter). A plumber will properly shut down the plumbing systems in the home so that freezing pipes do not occur. Review blueprints, building codes and specifications to determine if plumbing work can be done in a home or commercial space. It’s always good to have a plumber on hand during major renovation projects. 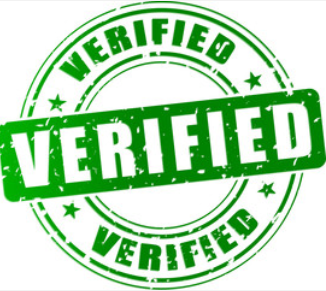 Remain compliant with the proper local building regulations and safety standards. Your plumber will help guide through the permit process, if necessary for your plumbing project. Think of it this way: if there is running water involved with your home improvement project, you will most likely need a plumber. Whether it’s a major renovation, or just small leak in a pipe, a plumbing expert will ensure that your job is completed properly and safely.